Please feel free to Contact us to discuss your party or event. We can also offer lots of great party planning tips! 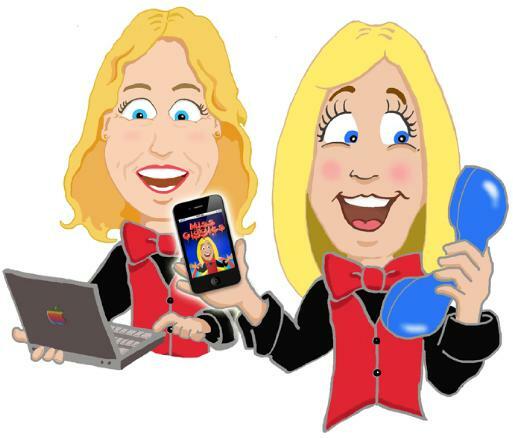 To check availability, ask questions and book your entertainment, please use the Giggles contact form below and we will be in touch with you very soon.